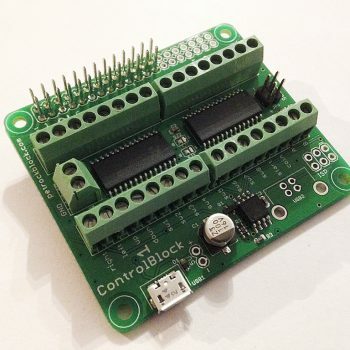 The PowerBlock is an extension board for the Raspberry Pi (TM) versions 1/2/3 and models A+/B+. 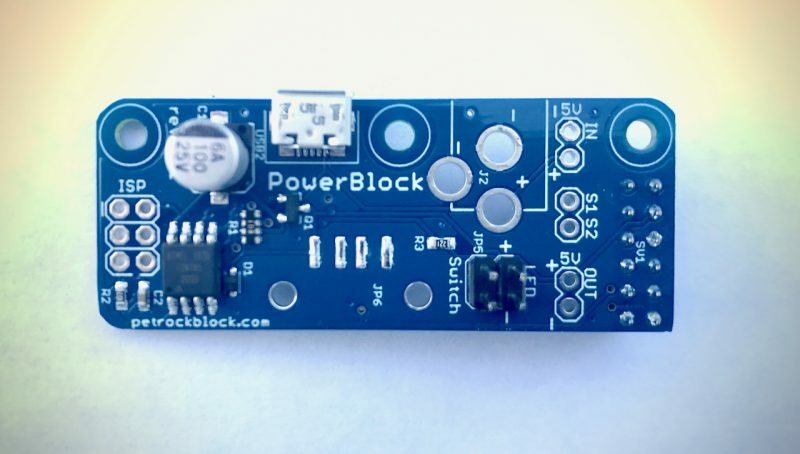 The key feature of the PowerBlock is a power switch functionality. 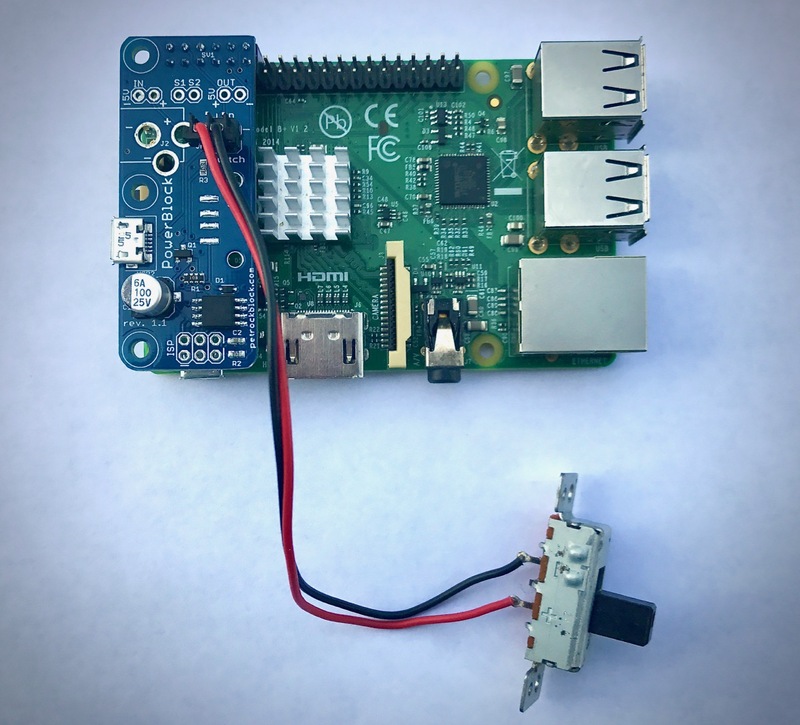 The power switch functionality allows to turn on and off the power to the Raspberry Pi with a toggle switch without the need to unplug any cables. 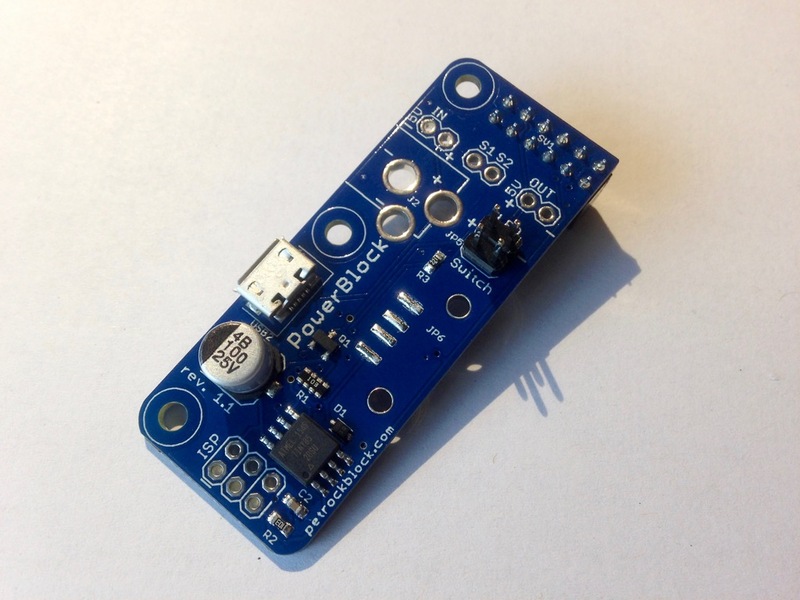 The PowerBlock comes with a USB Micro socket. 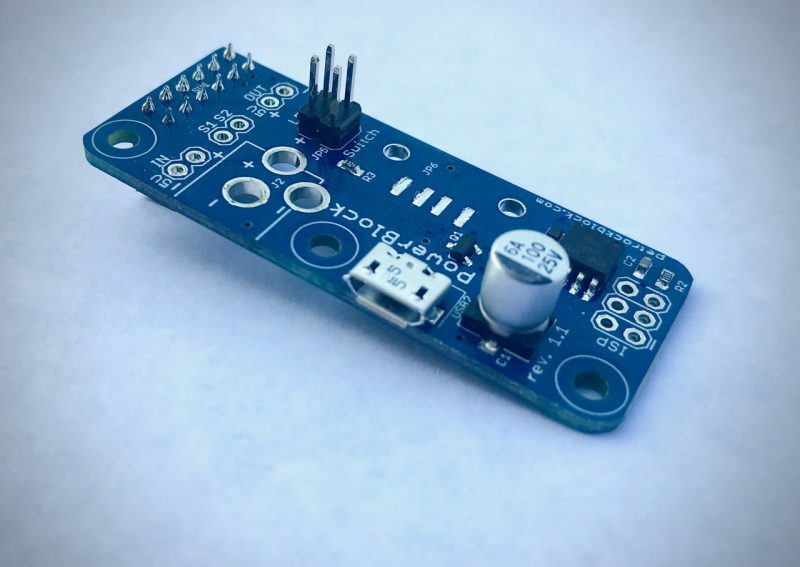 You can optionally solder a DC barrel jack to the PowerBlock, if you need another connector for our project. 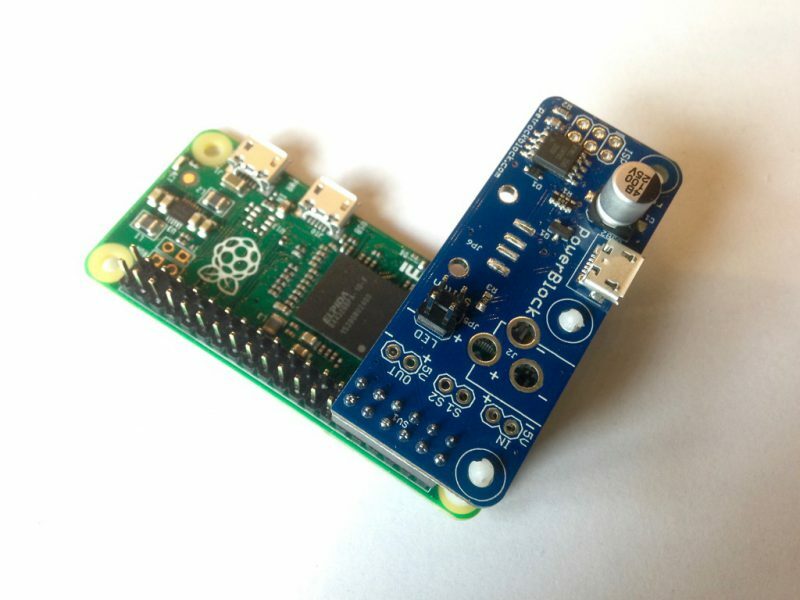 As another alternative you can use a 2.54″ pin out for a 5V power supply. 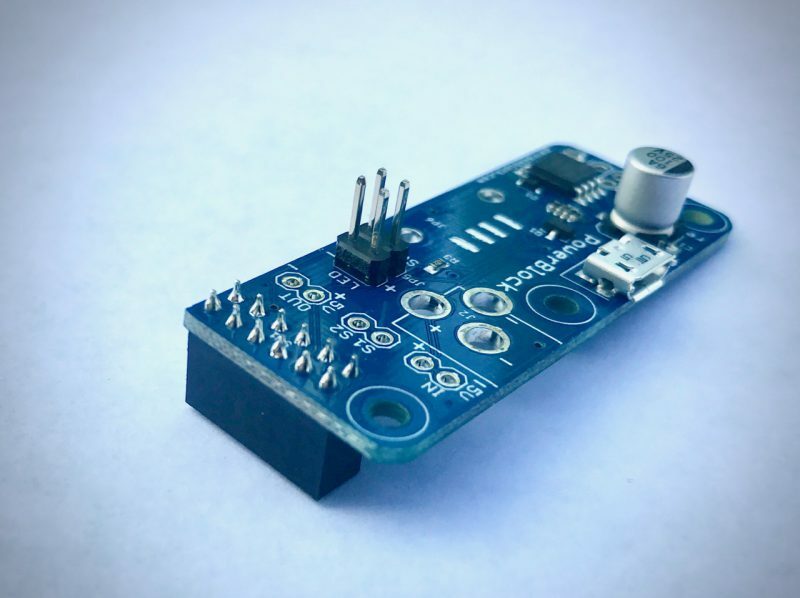 If you want to provide a switched 5V voltage to another device, you can solder a USB A connector to the PowerBlock – it is prepared for that as well. 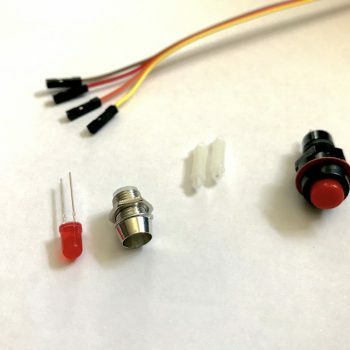 Any toggle switch can be connected to the PowerBlock. 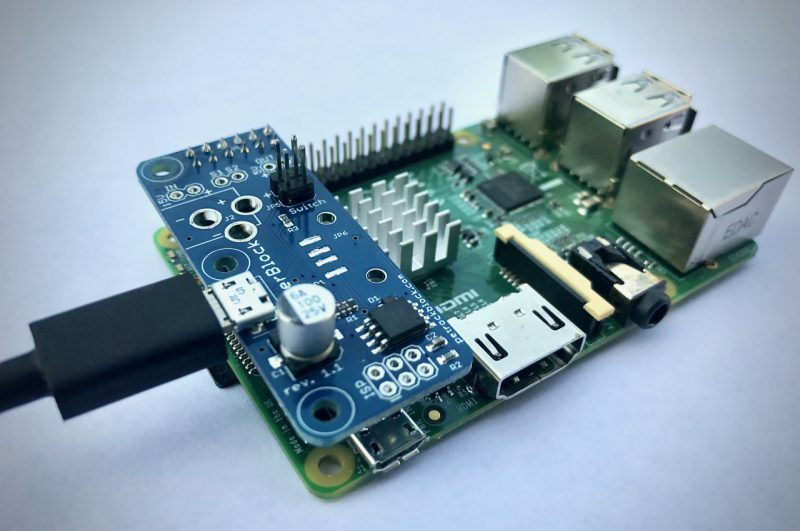 The power status of the Raspberry Pi can be indicated via an optional status LED. 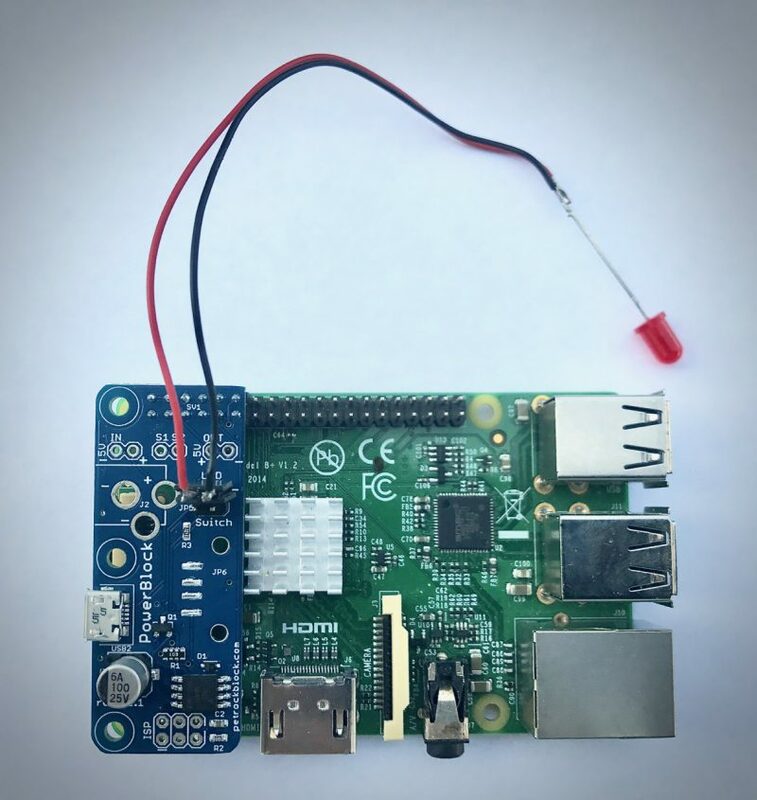 You can find an article with a detailed description of the PowerBlock, getting started information and a demo video here. 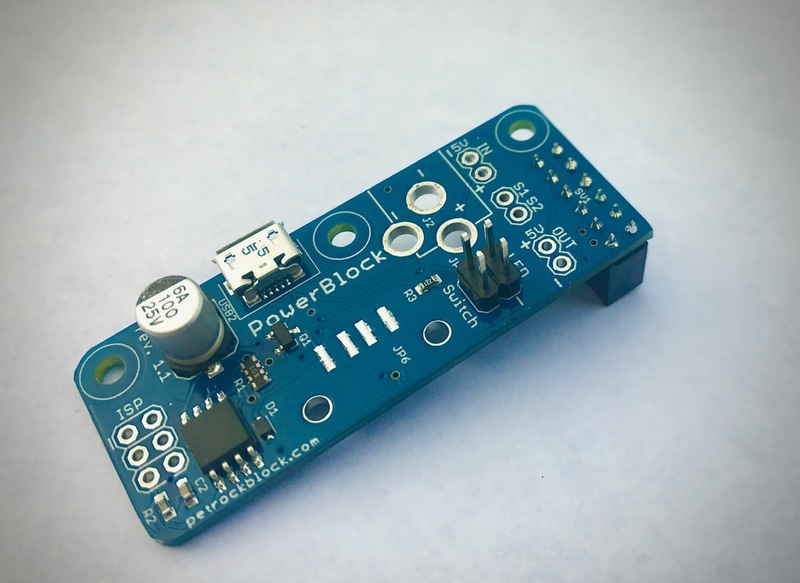 The PowerBlock comes fully assembled so that you only need to connect a power switch and, optionally, a status LED. 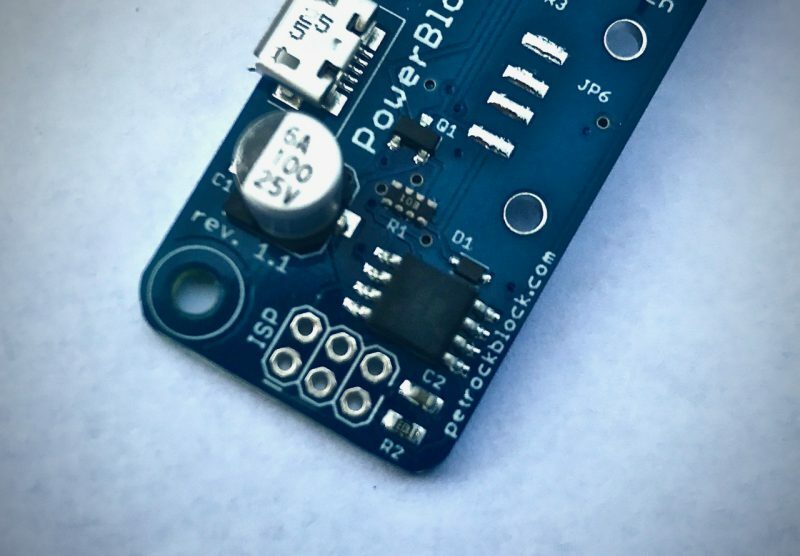 The PowerBlock comes without any optionals: no LED, power switch, DC barrel jack or USB a connector. In this way you have the most freedom of usage and you do not pay for anything that you do not need for your project. If you have any questions, feel free to get in contact with us! works great, i have no clue with linux, managed it with your 1 line install. 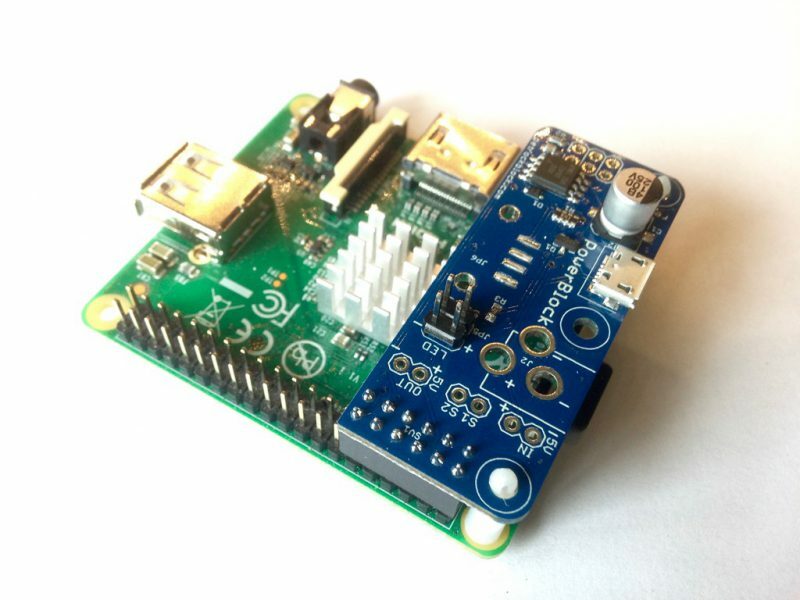 Well made and sits nicely, was very easy to implement and get working. Would recommend this product and was a smooth and easy transaction. 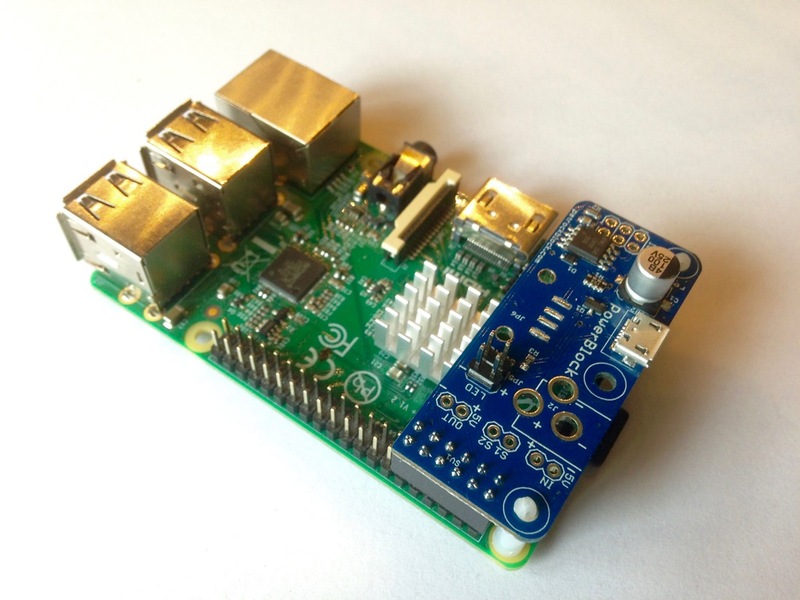 I bought the PowerBlock for part of my project i was building a Super Nintendo Pi. 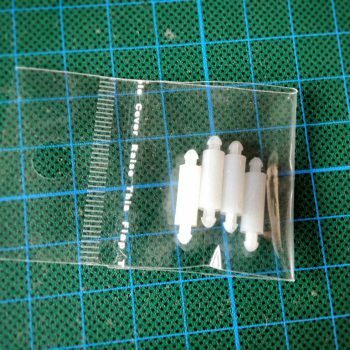 The product arrived swiftly, was easy to setup and works great, just what i needed. Would recommend.